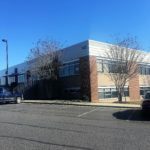 STAFFORD, VA. Digital Cloak, a passionate and innovative engineering company headquartered in Stafford, VA recently leased an additional 6,415 square feet at 800 Corporate Drive in the Quantico Corporate Center to support their expanding operations. The company’s core competencies include threat intelligence & analytics, security engineering, mission assurance, infrastructure design & integration, and software engineering. Digital Cloak was established in 2013 and currently employs 50 people, of which 30 work out of the Stafford, VA office. 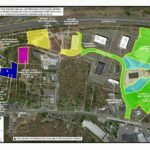 Several Digital Cloak subcontractor employees also work out of the Stafford, VA location. 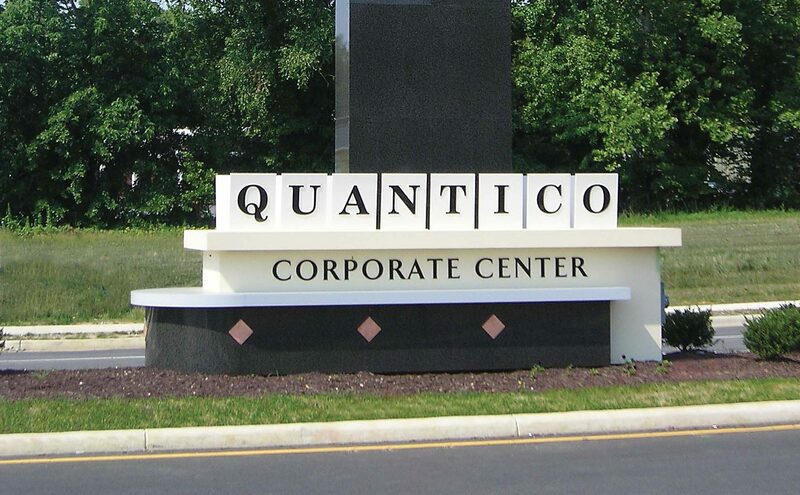 The Quantico Corporate Center is the region’s premier Class A business park. The campus is home to leading defense & technology companies, the US government and top academic programs in business, forensics and cyber-related degrees. Upon completion, the project will provide over 1 million square feet of Class A office and university space as well as supporting amenities. Digital Cloak prides itself on assessing clients’ business and technology needs and effectively translating those needs into first-rate solutions. Their highly-specialized team leverages many years of large business experience, providing a wide breadth of expertise while still allowing their clients the personal touch that a small business partnership brings. David Newman of Coldwell Banker Commercial Elite represented Digital Cloak and assisted in all aspects of the lease transaction.